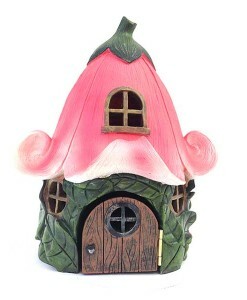 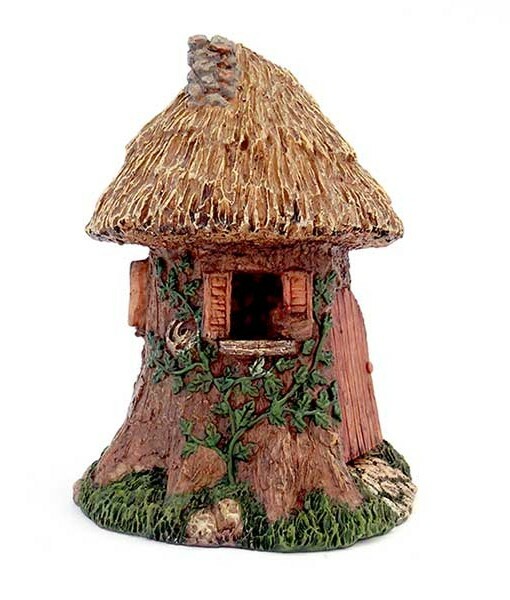 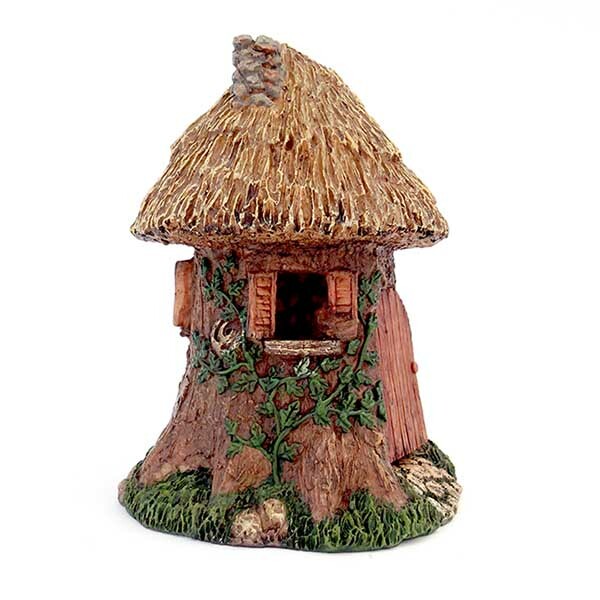 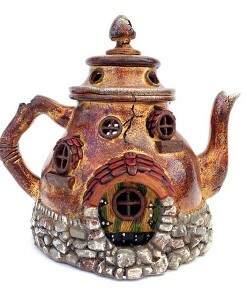 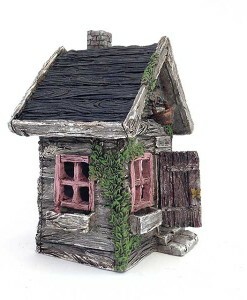 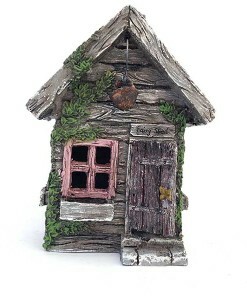 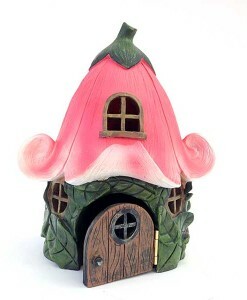 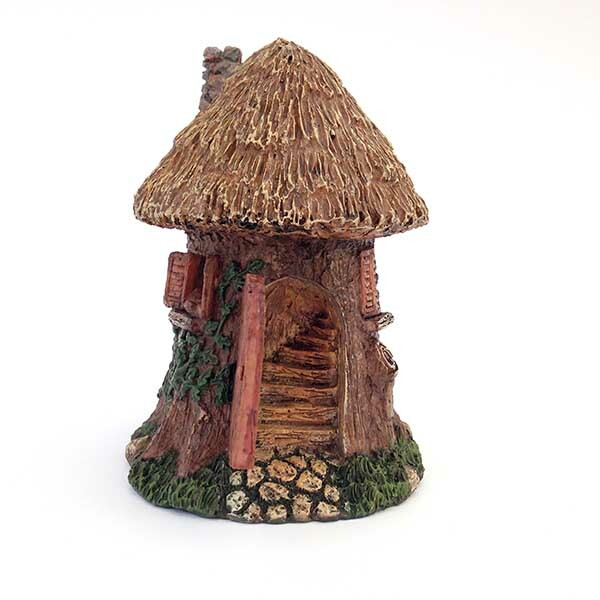 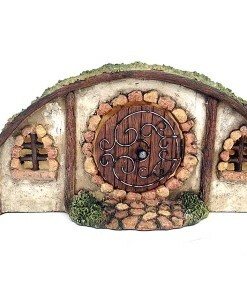 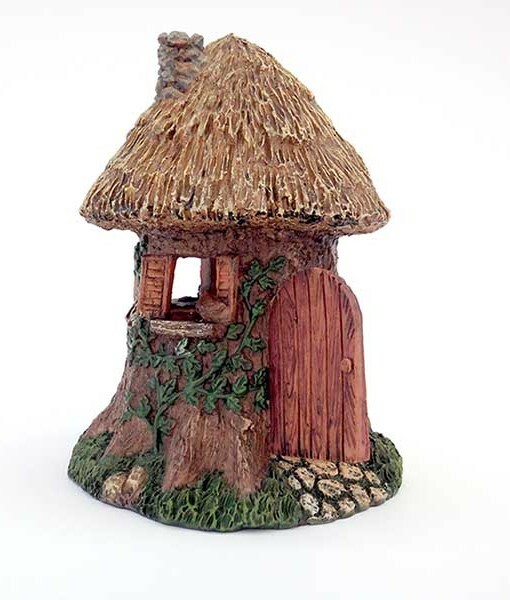 The Fairy Tree house is one of our most popular fairy garden items. 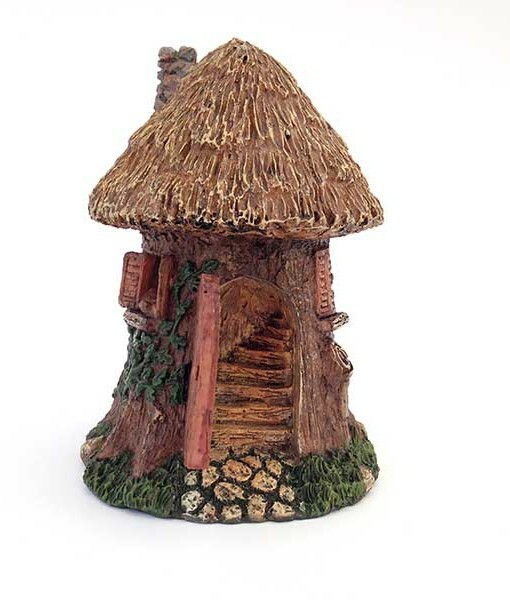 The Fairy Tree house is one of our most popular fairy garden items. 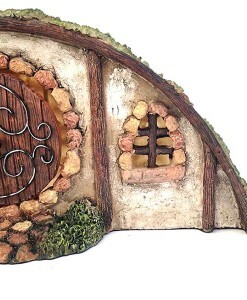 Notice the door that opens to the upper inside of the tree. 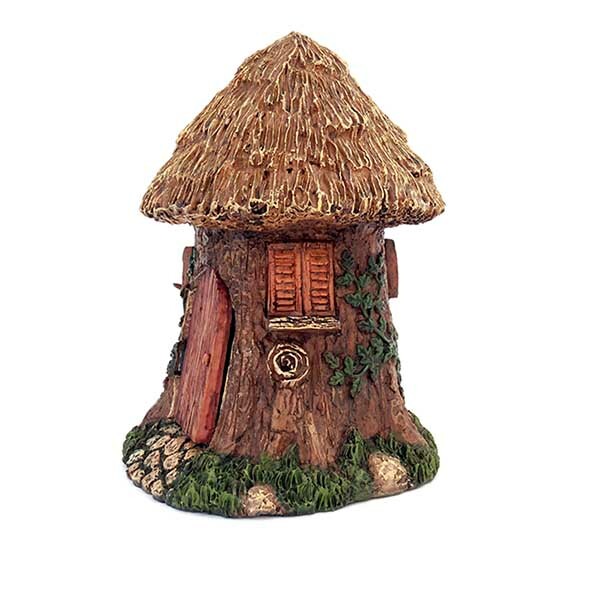 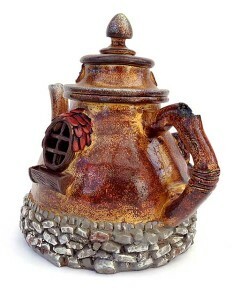 Dimensions: 5 3/4″ diameter, 7 1/2″ high.